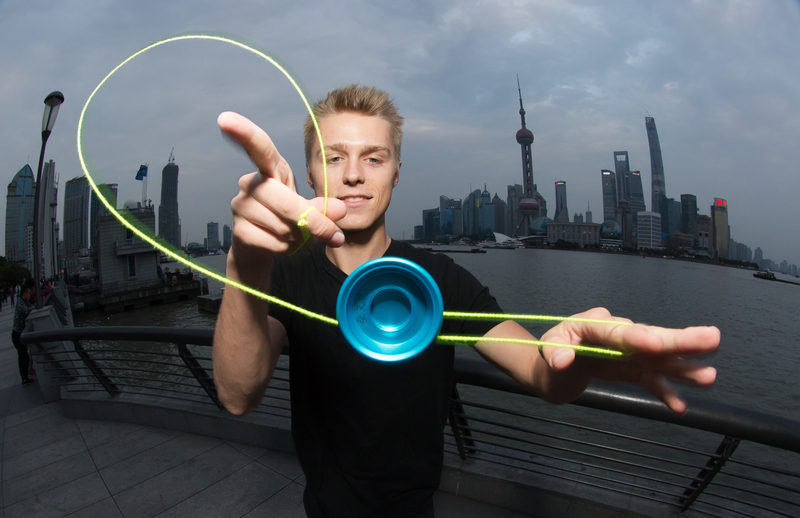 Since his first big win at the US National Yoyo Contest in 2013, Gentry Stein has been the one to beat at every contest he’s entered. 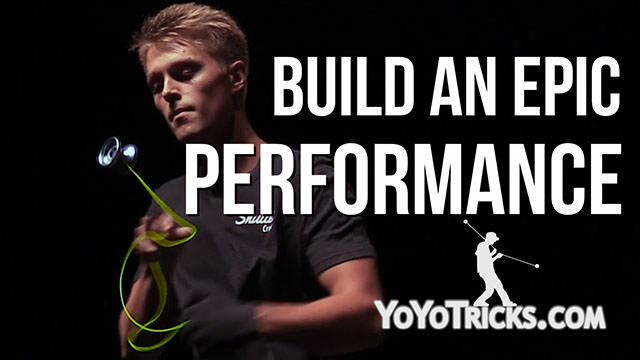 He has pushed the limits of music integration and performance in his routines, while composing some of the most iconic tricks in world. 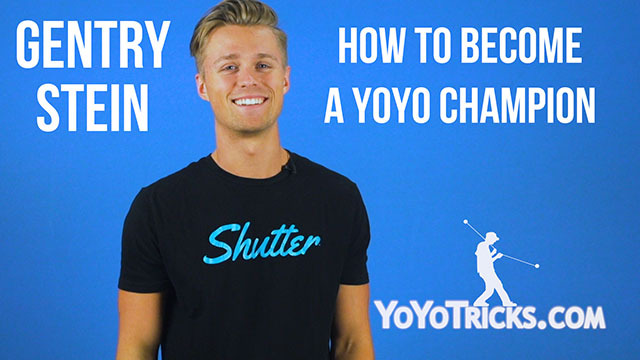 His signature yoyo the Shutter has become the standard against which all other yoyos are judged, earning it a coveted place among our Legendary Yoyos. 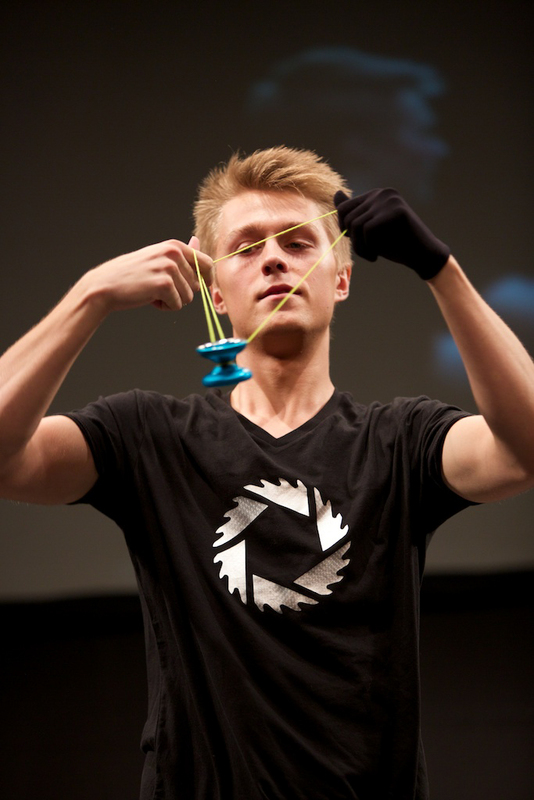 In 2015 he proved both his skill and the capabilities of his budget plastic yoyo the Replay Pro by using it to win the US National Yoyo Contest. 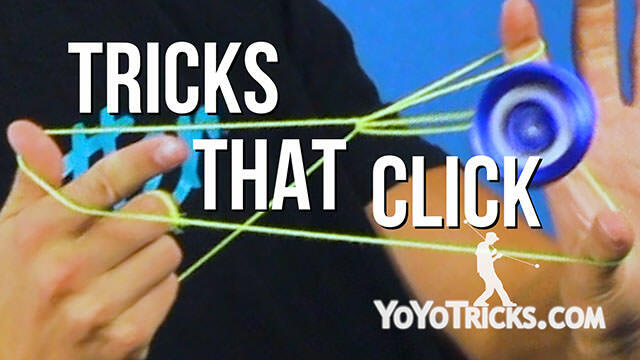 His win at the world yoyo contest in 2014 still stands as one of the best routines in all of competitive yoyoing. 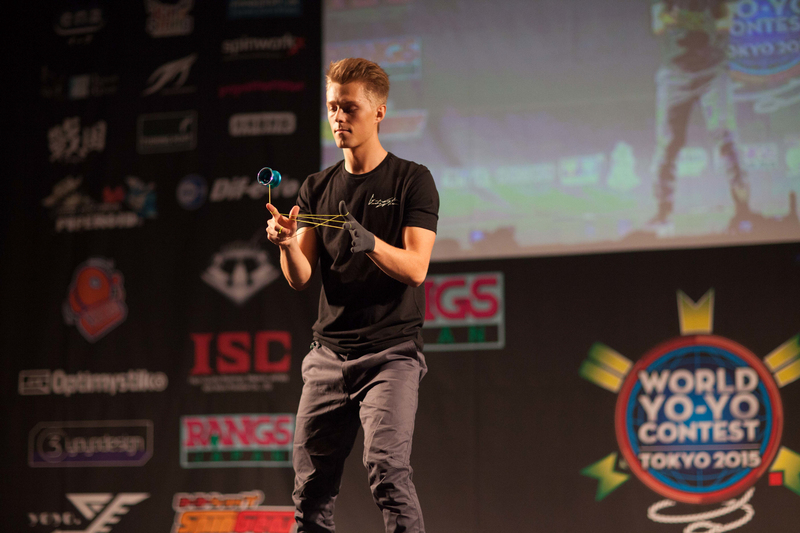 After winning the 2014 World Yoyo Contest in the Czech Republic, I have set off to show the world that something amazing can be created from the simple. 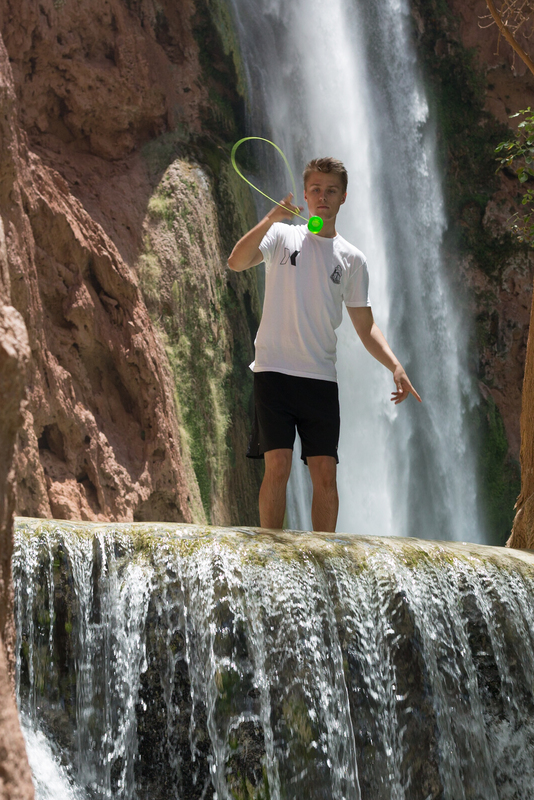 With a love for music, creation, and performing, my goal is to break the boundaries of what is thought to be possible with a yoyo. 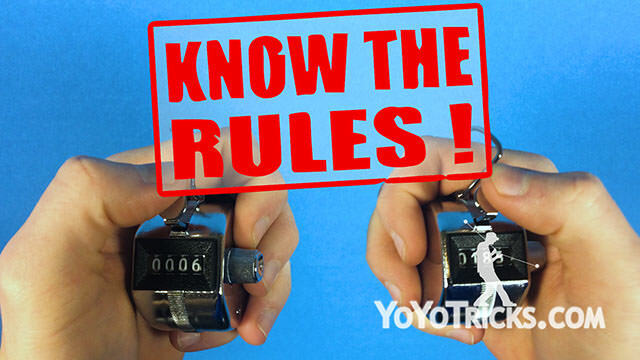 Won 1st place in 1A yoyoing at the 2013 US National Yoyo Contest using the Shutter Yoyo. 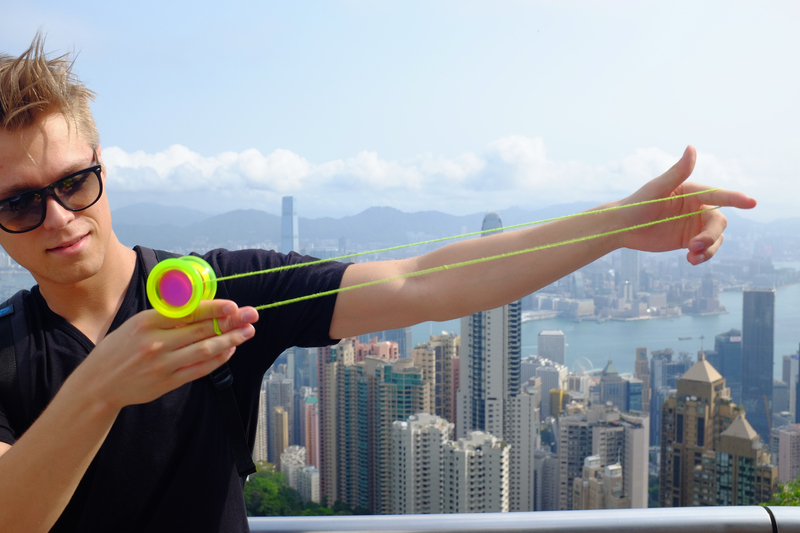 Won 1st place in 1A yoyoing at the 2014 World Yoyo Contest using the Shutter Yoyo. 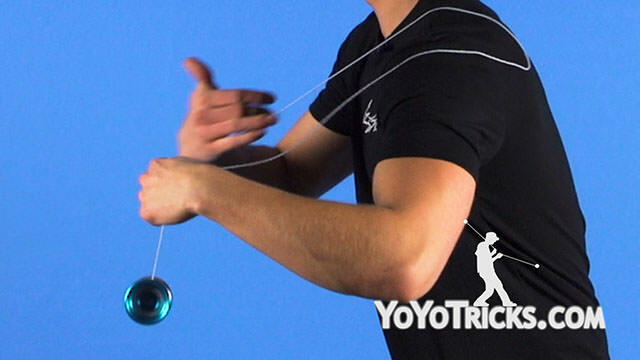 Won 1st place in 1A yoyoing at the 2015 US National Yoyo Contest using the Replay Pro Yoyo. 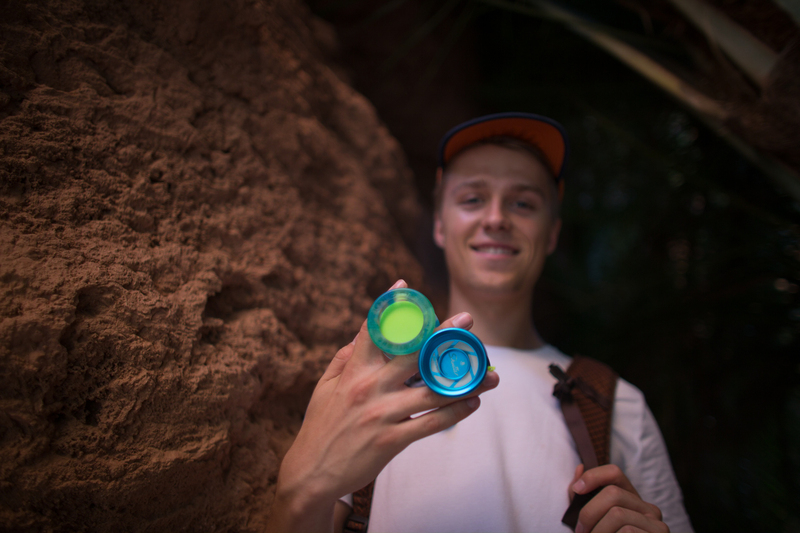 Won 1st place in 1A yoyoing at the 2016 US National Yoyo Contest using the Shutter Yoyo. In Vol. 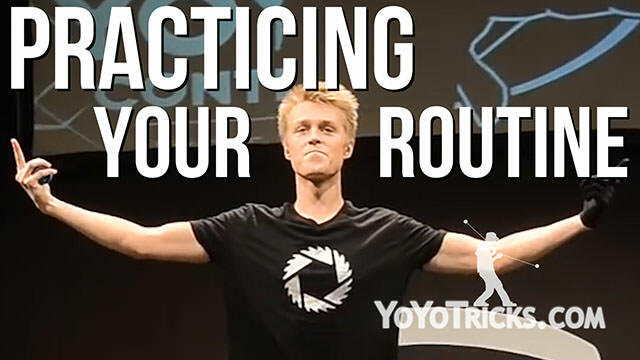 4, World Champion Gentry Stein explains the Performance Evaluation categories to help you build an epic routine that will place high. The introduction to Gentry Stein's video series How to Become a Yoyo Champion, explains the goals of the series and delves into Gentry's personal history. 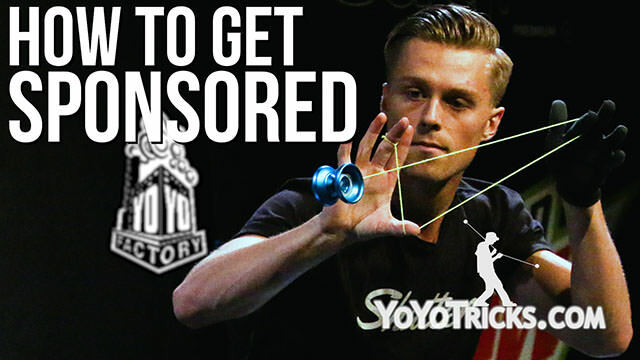 Learn Gentry Stein's signature yoyo trick Razor Sharp, inspired by the song he used to win the 2014 world yoyo contest, Razor Sharp.